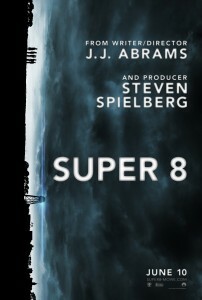 Summary: J.J. Abrams and Steven Spielberg join forces in this extraordinary tale of youth, mystery and adventure. 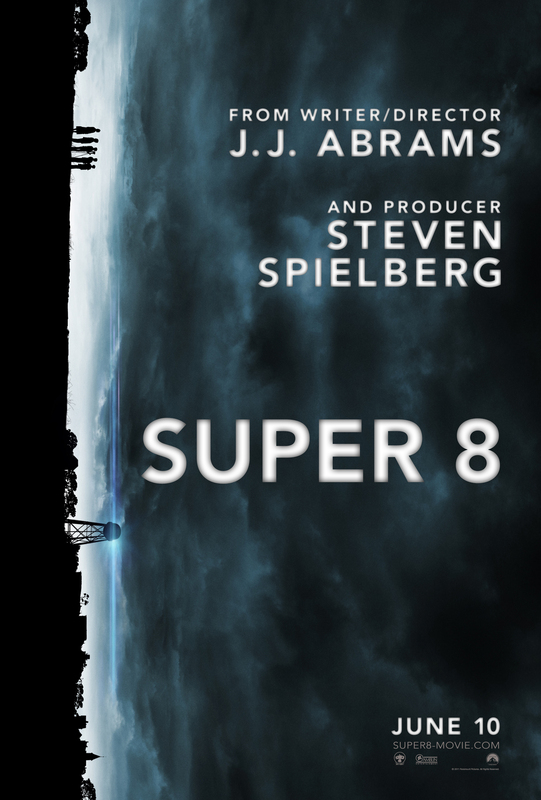 Super 8 tells the story of six friends who witness a train wreck while making a super 8 movie, only to discover that something unimaginable escaped during the crash. They soon discover that the only thing more mysterious than what it is, is what it wants.